Reiki I, II and III training courses. Reiki Master and Reiki Master / Teacher training in Devon. Learn how to confer attunements and gain the knowledge and practical skills that will empower you to step into your role as Reiki Master/ Teacher with confidence and integrity. The attunements, create an open channel for more Universal Life Energy to flow through the upper body and hands. Each attunement is in itself an inner cleansing process. Other Reiki training dates available by arrangement. Reiki Master / Teacher training available on flexible dates (5 days over 6 months) on a one to one basis. As I am finding that more and more people are very busy with other commitments I try and be as flexible as I can with dates – so please call and discuss a programme to fit you: 01803 770276 or text or call 07816 758107. Other Reiki training dates available by arrangement. Reiki Master /Teacher training available on flexible dates (5 days over 6 months) on a one to one basis. As I am finding that more and more people are very busy with other comittments I try and be as flexible as I can with dates – so please call and discuss a programme to fit you: 01803 770276 or text or call 07816 758107. Reiki Master and Reiki Master / Teacher training is offered on a one to one basis by arrangement. During Reiki Master / Teacher training you will learn how to confer attunements and gain, knowledge and practical skills to empower you to step into your role as Reiki Master/ Teacher with confidence and integrity.  Reiki Master contact training time is 12 hours (2 days), post course mentoring and support 6 hours. Reiki Master Teacher contact training time is 30 hours (5 days) over 6 months. This includes supervised attunements, treatments and observed workshops. ‘Reiki has the potential to make an amazing difference to you and the people around you, by sharing Reiki you are embarking on a very special journey. ‘Can we come very weekend please’?